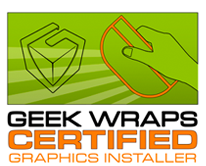 Submit this form to receive a free quote for your vinyl wrap project. Please provide as much information as you can to help us give you the most accurate quote. How did you hear of Picture This Advertising?